Radical Roots complete spectrum oil is our “pure plant” formulation. We use the highest quality hemp on the market and cutting-edge spagyric formulation in order to provide all of the cannabinoids, terpenes, phytochemicals and micronutrients. This formulation is our base product and great for those concerned about Chinese Herbs interacting with their medications—or those just looking for a powerful daily tonic. One bottle contains 750 mg of full spectrum hemp extract. Full Spectrum Hemp Extract containing all Cannabinoids, Terpenes, Vitamins, & Minerals. Extracted with organic cane alcohol and distilled water. Shake well before use. If pregnant or nursing please consult your healthcare professional. Suggested use: 0.5-1mL 2x/day, apply under the tongue and wait 60-90 seconds, then swallow. View the Certificate of Analysis from our third-party testing here. *Disclaimer: This hemp product has not been evaluated by the FDA but it has been manufactured according to FDA regulations. This herbal product is not intended to diagnose, cure, treat, or prevent any disease. Suggested Use: Shake well before use. Apply 0.5-1mL under the tongue for 60-90 seconds before swallowing twice daily. Caution: If pregnant or nursing consult with your healthcare professional before use. CBD products may have a strong naturally occurring aroma and taste from the plant. 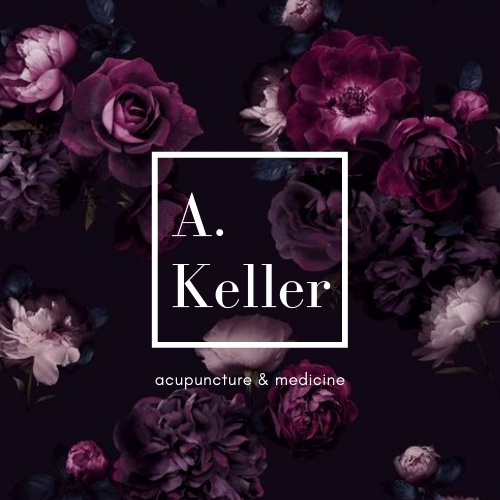 Feel free to connect to schedule your complimentary 15 minute consultation.